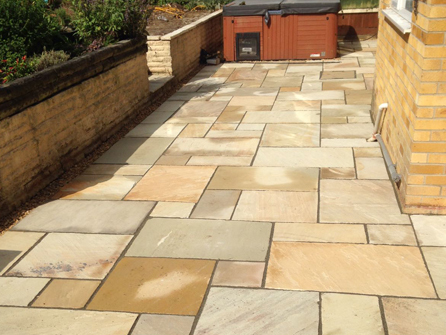 We use only the best quality materials on the market today and make sure the foundations and drainage are prepared properly to not only make your patio look good but for it to last you a lifetime too. 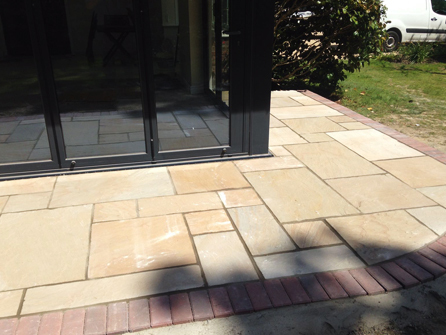 A stunning patio can add extra living space to your home as well as adding investment to your property. 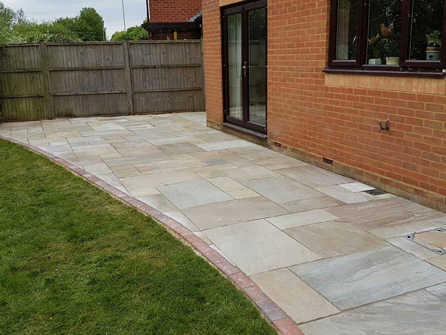 Our experienced team at Powell Paving Ltd have been in the paving industry for over 25 years and can offer you friendly advice and guidance on what type and size of patio would best suit your property and its surroundings. You can also take a look at our excellent customer reviews on our Checkatrade page to see what our customers are really saying about us. 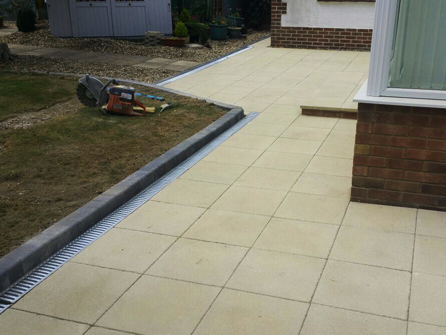 Based in Romsey, our paving services are available to both Domestic and Commercial customers in Southampton, Fareham, Portsmouth, Basingstoke, Winchester, Whitchurch, Andover, Salisbury, Christchurch, Bournemouth and all surrounding areas. 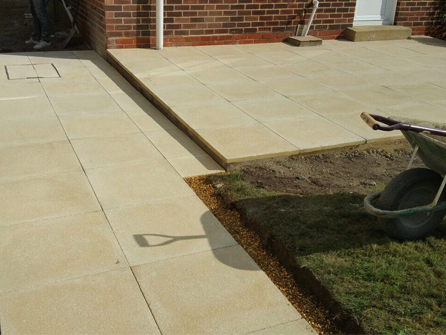 Unlike other paving companies, we do not require a deposit before we carry out the work. 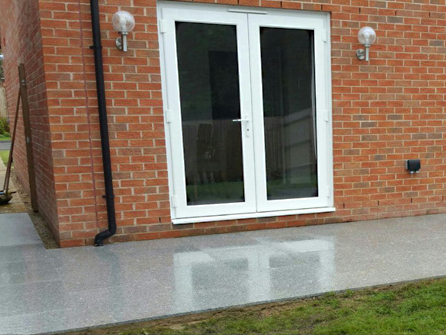 Our customers are happy to pay once they are 100% satisfied with the job in hand. We offer free site surveys, free no obligation quotations at affordable prices and we even offer a 14 day cooling off period.